Community Action Plan™ to mobilize one or more communities! 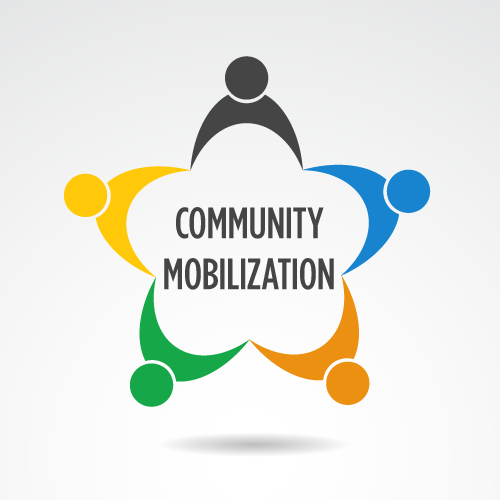 WHAT is the Community Mobilization Approach™? 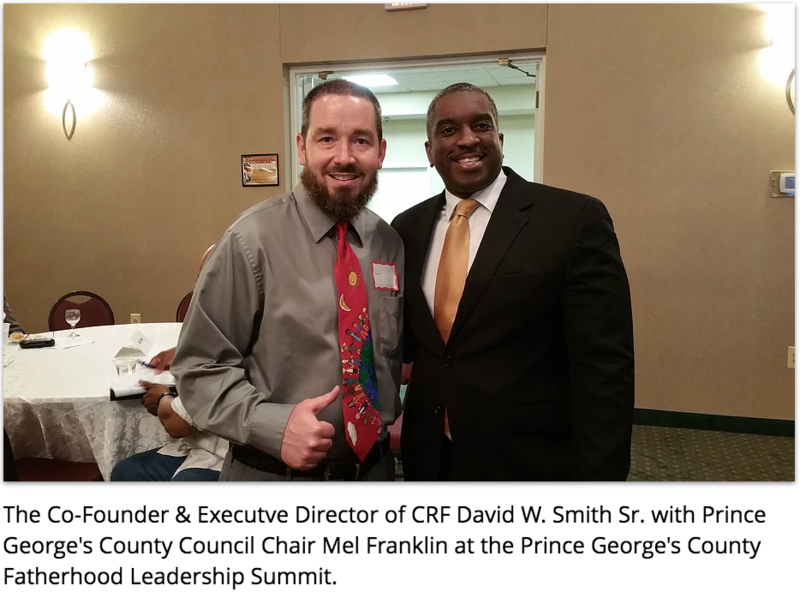 The Community Mobilization Approach™ (CMA) is a unique, proven process facilitated by NFI that gets community leaders invested and involved in mobilizing your community around responsible fatherhood. The entire CMA is usually delivered over a period of 6-12 months. The CMA brings together leaders and professionals from all sectors of your community with the common goal of mobilizing around responsible fatherhood. NFI has conducted the CMA with groups (organizations, governement agencies, and coalitions) at the city, county, and state levels. 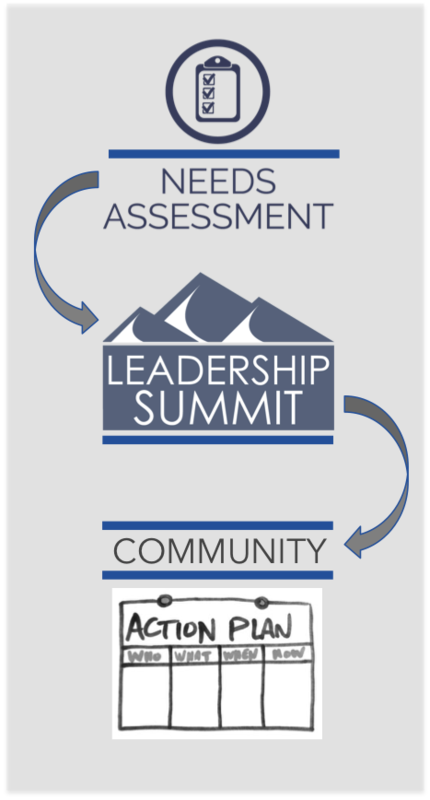 NFI has worked with groups to mobilize a single city or county and to moblize multiple cities and counties within a state. Past NFI CMA engagements include those in: Texas, Indiana, and Ohio (multiple cities and counties in each state); Milwaukee, WI; Sioux Falls, SD; Prince George’s County, MD; Wapello County, IA; and Allegheny County/Pittsburgh, PA. 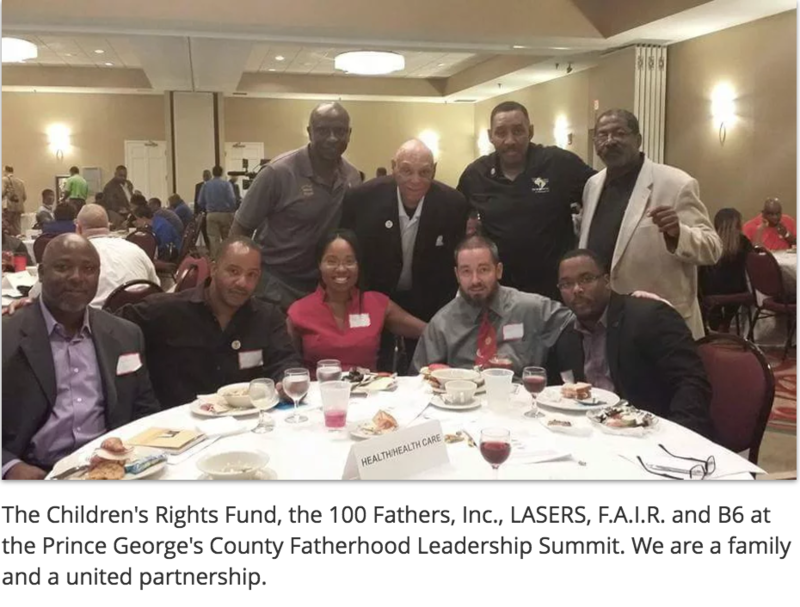 The formation of a multi-sector collaborative that drives and guides a state/county/city fatherhood initiative with buy-in from across sectors. 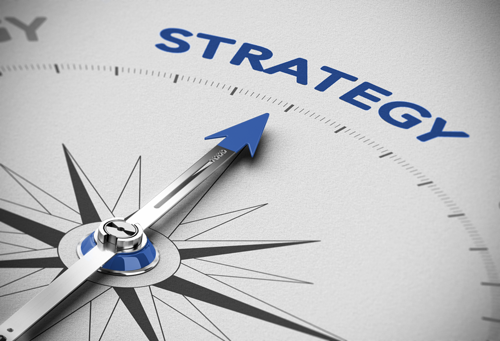 A strategic plan that mobilizes each sector. 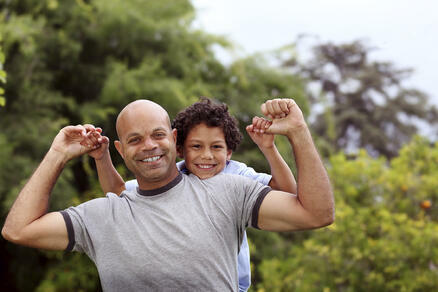 It includes tactics to promote responsible fatherhood that are more comprehensive than an effort that includes only the addition or expansion of direct-service programs. Greater awareness in the state/county/city at large about the importance of involving dads in the lives of their children. Strategic plans often include regular (e.g. annual) community-wide events that promote responsible fatherhood that keep the importance of this issue front and center. Contact Erik Vecere, Vice President of Program Support for more information and to schedule.